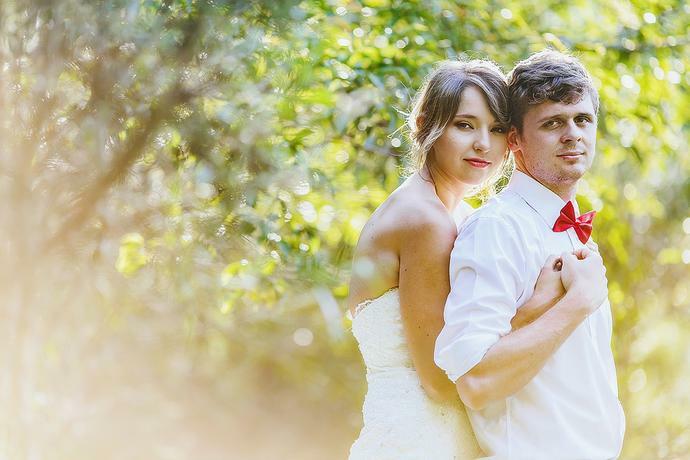 An afternoon post wedding session with Christine & Freddie while on honeymoon in the hidden valleys of Wilderness heights in the Garden Route. One year after their beach wedding , I joined Jémin & Roelien for a sunset trash the dress anniversary shoot at the cliffs in Mossel Bay and the Garden Route Coastline. Sun, sand, a rustic railway station and Raymon & Elleneach out in the water for a portrait session the day after the wedding.